We tweet and upload pictures about our chalet regularly! 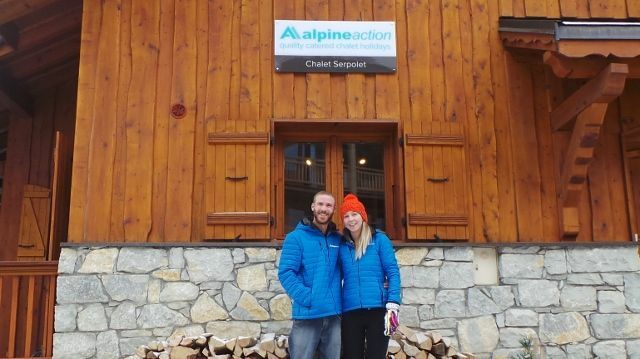 Click the links below to have a look whats going on at Chalet Serpolet in Meribel! I am friendly, outgoing and make a great cup of tea! Scuba diving instructor, first aid instructor, the best husband ever! As my wife makes them! !